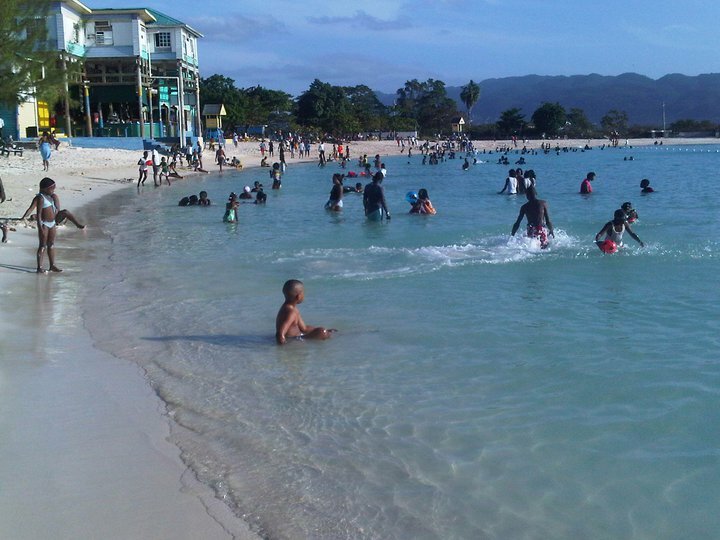 Montego Bay (Mobay) got its name from the Spanish word, "Manteca Baha" which means "Bay of Lard". A lot of wild boar hunting was done during the time of the Spaniards and a lard producing industry was created, thus the name. It was later translated to mean Montego Bay as you now know it. Video! 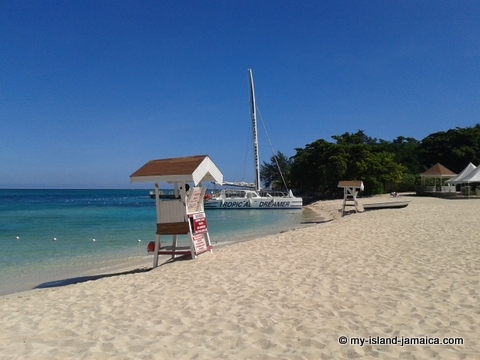 What to do in an around Montego Bay? Click Here To Watch. Here are some very important and fascinating facts about the second city. 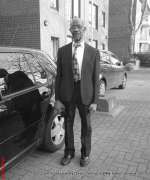 Is situated in the parish of St. James. Has a population of approximately 120,000. Is affectionately called the “friendly city” because of the warmth and friendliness of its people. Montego Bay is also called MoBay- for short. Was made the second of only two cities in Jamaica-in 1980. 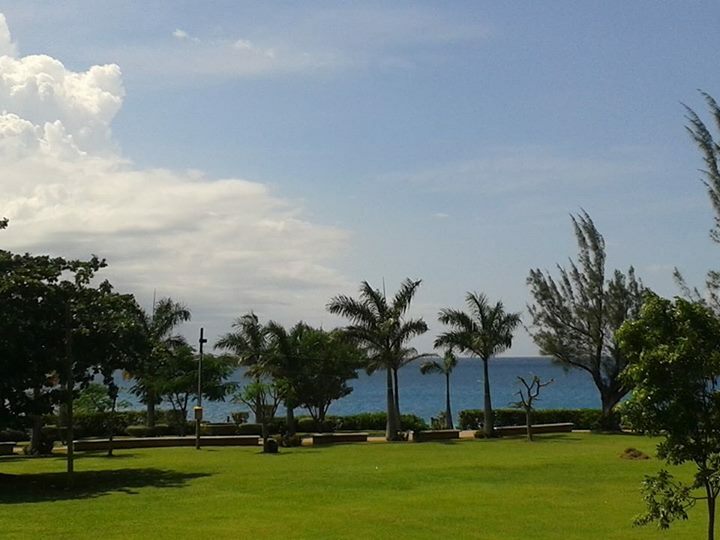 Is the tourist capital of Jamaica. 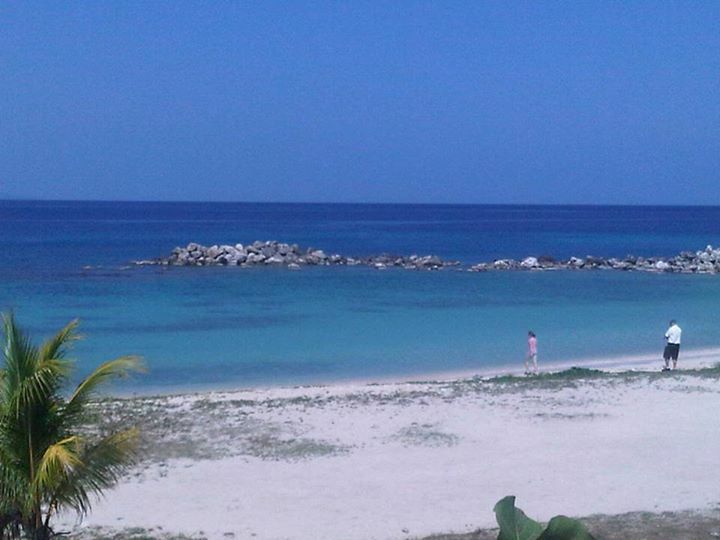 has some of the most beautiful beaches in Jamaica, eg. 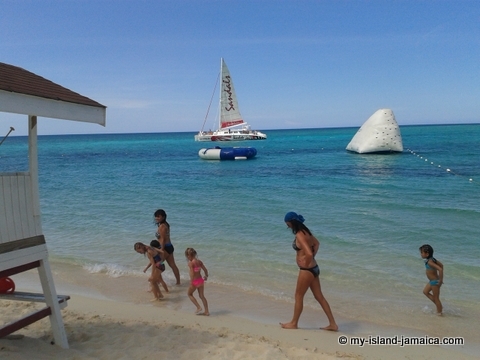 Cornwall Beach, Doctors Cave Beach and Aquasol Beach. MoBay is known for its posh accommodations, resorts hideaways and eating spots. It gives me great pleasure to mention some of the frequently visited hotels here in the 'Second City'. The Ritz Carlton Golf & Spa Resort (now Hyatt). And how could I forget – The RIU Montego Bay which was officially opened in September 2008. And many more, click here to see the Top 50 - by user ratings! 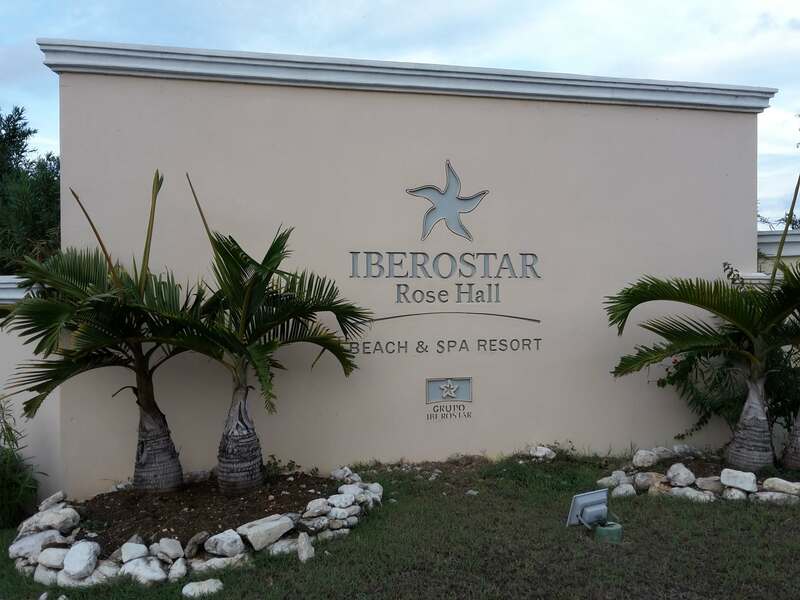 In addition to the spanking new Montego Bay Convention Center in Rosehall, there are quite a number of other local landmarks in Montego Bay. 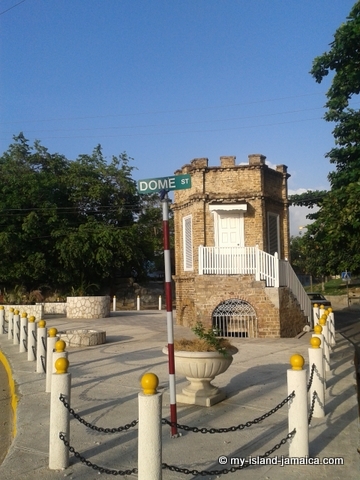 One such site is the famous Sam Sharpe Square, so named because one of the national heroes, Samuel Sharpe and the Dome. Here in the center of the town is also the Civic Center, operated by the St. James Parish Council. 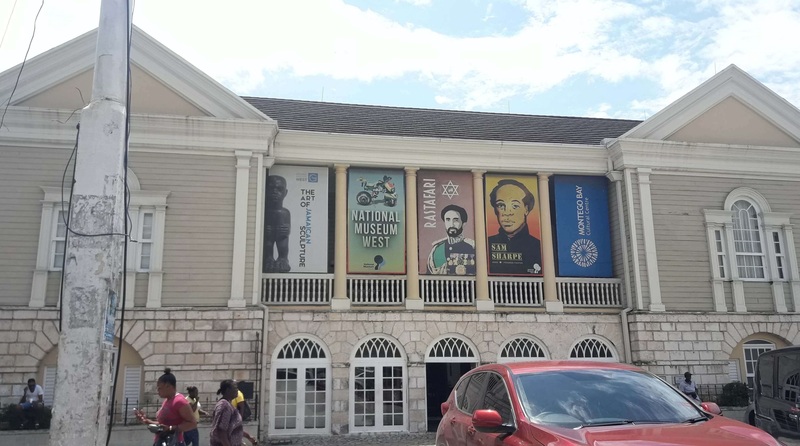 It is used to accommodate many cultural events and is a popular attraction for the people of Montego Bay, surrounding towns and all over from Jamaica. 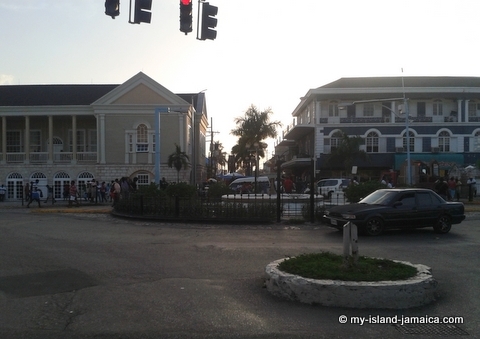 Then there is also the Cage, a very ancient building which was used to house runaway slaves but is now used for selling all things Jamaican and Fort Montego, which still housed some of the cannons used to defend the city. 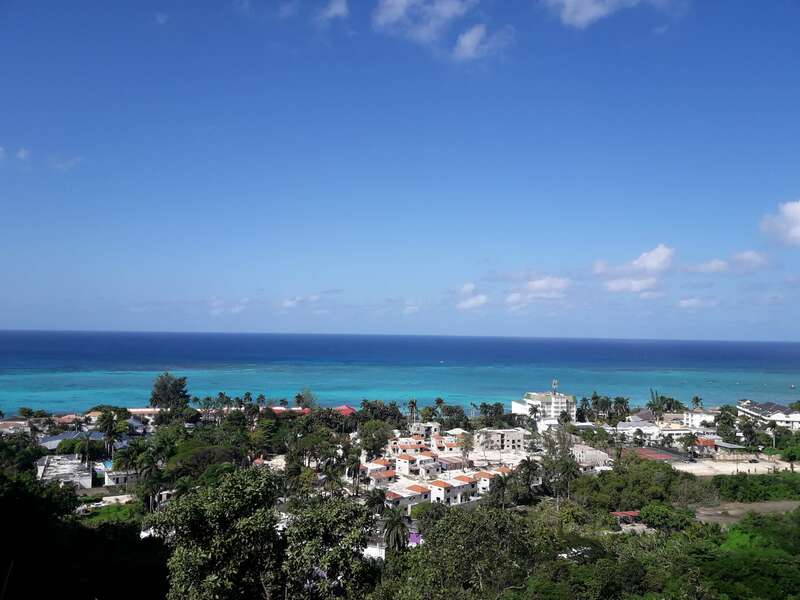 Montego Bay is also known as home of the ever so popular Reggae Sumfest and patrons from all over the world (foreigners, Returning Residents, Natives here at home) are all in high gear whenever the month of July comes every year to look forward to this memorable event. Montegonians are also proud to say that the city has been host to the Jazz and Blues Festival which saw a lot of famous talents from all over the world. 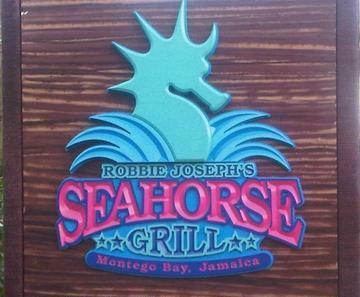 Montego Bay boasts a wide array of dining and restaurant options. These range from casual outdoor to posh and elegant dining. Kid friendly. Great for groups or the entire family. 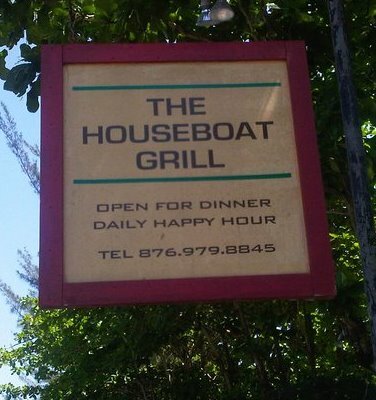 See Montego Bay Restaurants for even more. 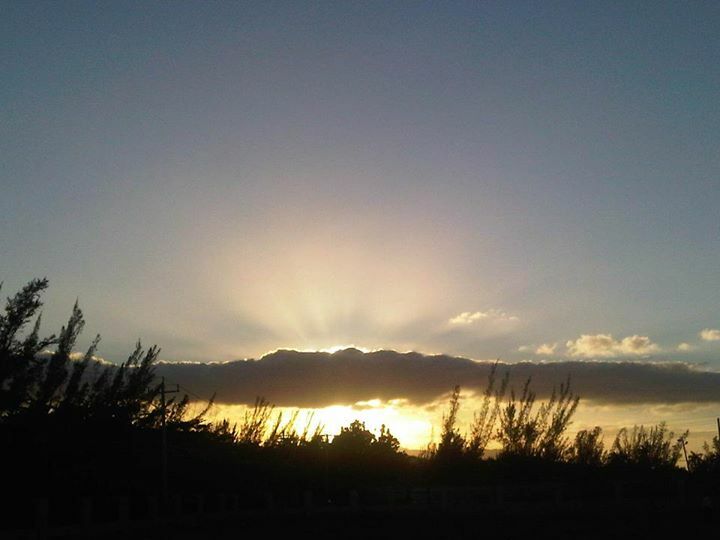 There is so much more to tell and though we are only the second city, compared to Kingston which is the other city, the warmth of the Montegonians will never be forgotten. So come on down, meet us and be a part of our history. 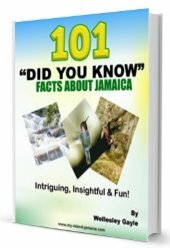 For a comprehensive review of Montego Bay, including its best attractions, see the Jamaica Travel Guide page.